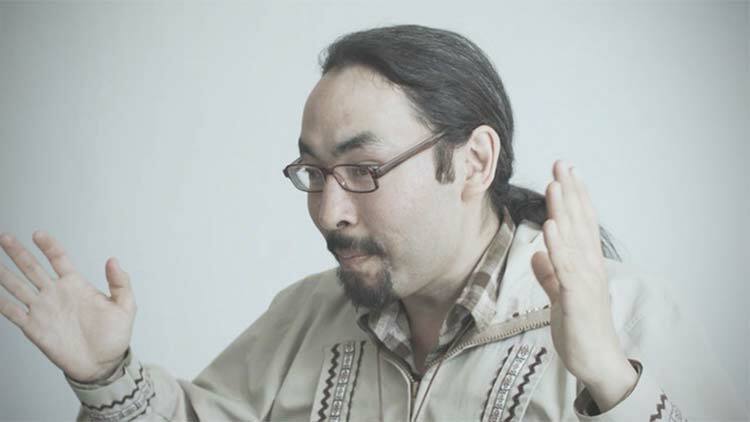 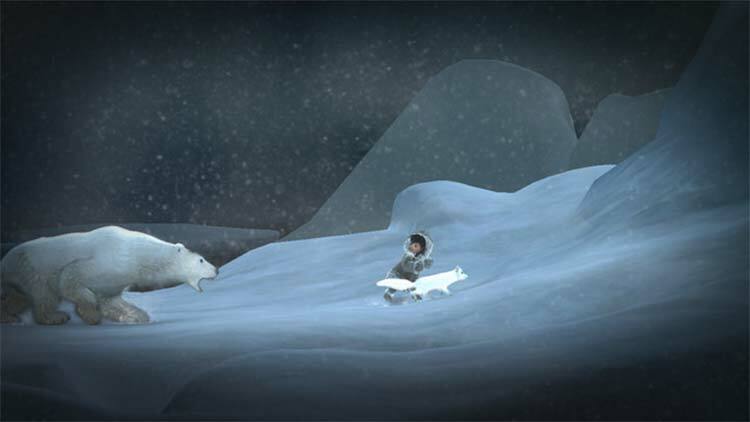 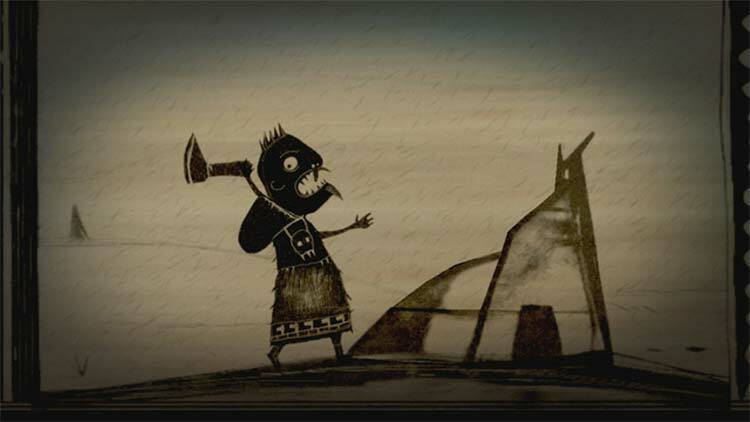 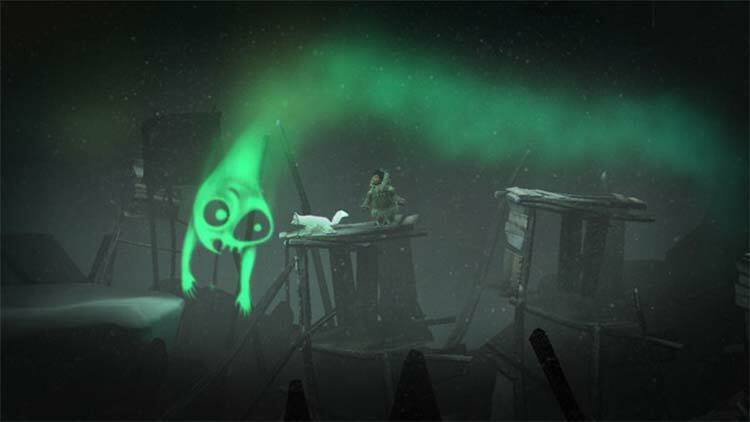 Never Alone (Kisima Ingitchuna) is an atmospheric puzzle platformer developed in collaboration with the Iñupiat, an Alaska Native people, drawn from a traditional story that has been shared across the generations. 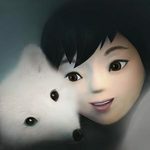 Experience the epic journey of Nuna and Fox as they search for the source of an eternal blizzard that threatens the survival of everything they have ever known. 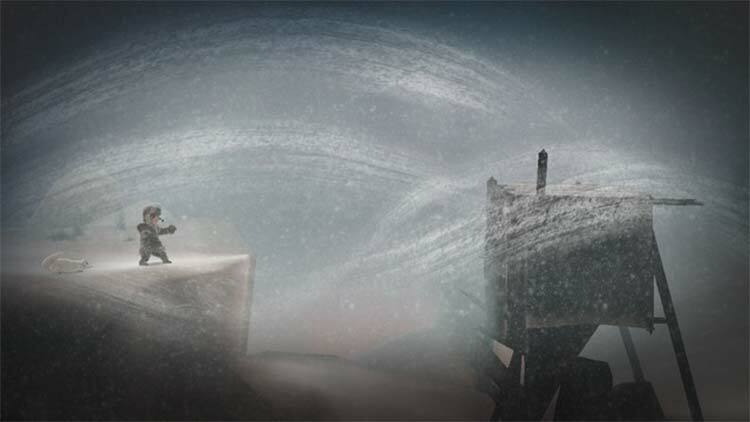 Guide both characters as you trek through frozen tundra, leap across treacherous ice floes, swim through underwater caverns and face enemies both strange and familiar.